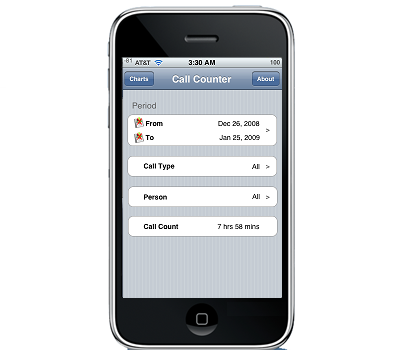 Call Counter is an Call Counting app for user to count their calls within a period. Good for those who need to keep track of their call usage such that they don't exceed their allocated Call usage by their telecom. Update : Version 4.3.1.0 released for Auto Profiles Manager ! Crack is out !! Auto configures sound settings based on calendar and custom schedule. Works only for iOs 4.x. Older iOS user please refer to "Auto Profiles Manager". This is trial app for Auto Silent. [NOTE] Please do not ask me what's the difference between this and Auto Silent. They look pretty the same but they are different packages... I kept the same screenshots and description as there are none available for this. Folks at NoWhereElse have produced a very nice looking infographic that illustrates all the rumors and possibilities for the next-generation iPhone 5. An all new design? 4-inch display? Dual-Core CPUs? iOS 5? HDMI output? NFC? LTE? Well we will have to wait for WWDC 2011 in June to find out exactly what are the folks in Cupertino up to this time around. Personally, I would love to get one in white! Update : Version 3.0 released ! Crack is out !! * Totally optimized app with new UI. * Support take photo of the thief. * Added several important remote-control features. * Support online location tracking. * Work more hidden and safe. The keygen works with original DEB of iTracker too, but if you use that you'll not be able to use webside features! So use the patched one (download link below)! and start using the app! iTracker v3.0 is the world's most advanced anti-stolen and tracking app for iPhone. It has many powerful and amazing features, can help you track and recover your lost iPhone. iTracker let the thief has no place to hide. With careful use of iTracker you will have good chance of recovering your lost iPhone, and you will keep your individual information out of revelation. In real life, thieves could be anywhere, one's mobile may be stolen too suddenly to be guarded against. Using iTracker will make your iPhone be protected by the most globally advanced anti-stolen technology. 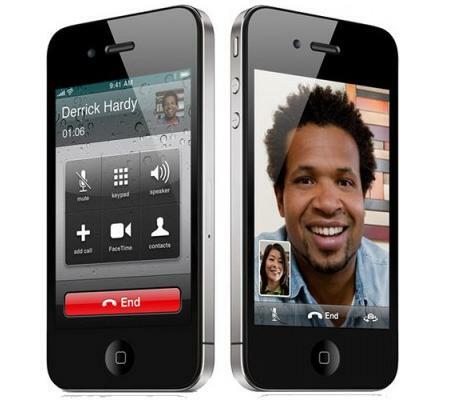 Do not regret after the loss of your iPhone, insure your iPhone now! Update : Version 1.1-1 released ! Crack is out !! Easily get songs anywhere you want. Ever wanted to get a song you just heard on the radio, but didn't want to leave your current app to find it? 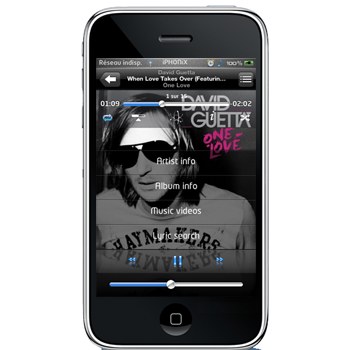 QuickMP3 makes it faster and easier to get songs no matter which app you are in. Simply assign it to any activator gesture and then search for the song you are looking for. You'll also be able to see the download progress and queue multiple songs for downloading.